Arvy relocated to this area from Chicagoland over 20 years ago, and is happy to call Northern Virginia “home” with his wife, Kimberley, and their MaineCoon cat, Leo. Living in DC, Arlington, and now in the Stonegate community in Alexandria, has given Arvy the opportunity to become intimately familiar with many of the area’s neighborhoods. What he likes most about this area is the diversity it offers - from the beautiful historic buildings, monuments and memorials, to the world-class restaurants and museums. Beautiful scenery and serenity also are within easy reach during a Sunday drive to the Shenandoah Valley or to West Virginia. As much as he and his wife like this area, they also enjoy escaping the traffic and their fast- paced lives here to explore Europe, relax in Cabo San Lucas, and visit family in the Midwest, upstate New York, and in Maine. They also enjoy making improvements to their home. Arvy's other interests include real estate investing and property management, stock trading, and photography. He's a lifelong Cubs fan and has been a proud Nationals fan since they came to town. 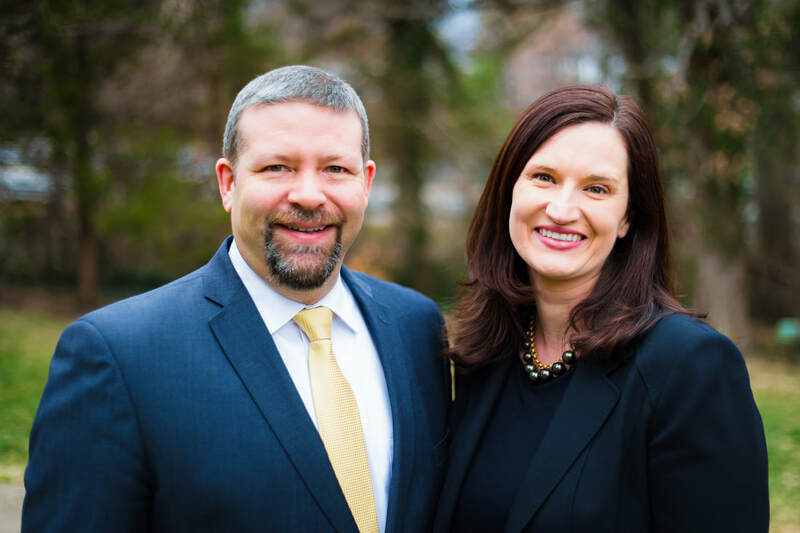 Laura is a third generation real estate agent and lives in Alexandria, VA with her husband, Don, and two sons. For almost 20 years, she has lived in the DC area in DC, Arlington and now Alexandria after moving from her home town in the Boston area. She worked in the federal government for almost 15 years before transitioning into real estate. She loves living in northern Virginia for its diversity -- from the various neighborhoods, restaurants, historical sites, parks and trails, shopping, and convenience to DC and other hubs. She has an eye for design and loves the variety of styles of homes in northern Virginia. ​Working with a technology-driven brokerage in this market is crucial because almost everyone uses the internet to search for real estate. eXp Realty is a cloud-based brokerage, voted most innovative by Innman News. We offer superior marketing and are here to protect your interests with the best communication, follow-up, negotiation and contract services.